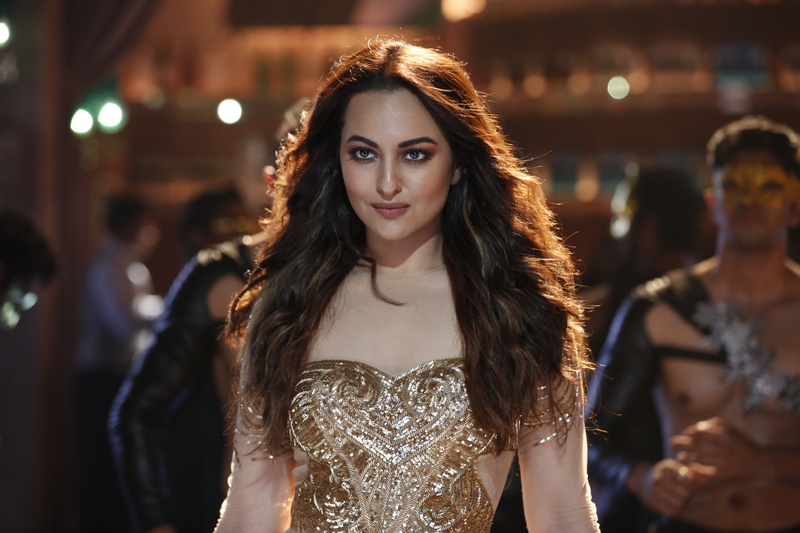 Sonakshi Sinha recreates Helen’s iconic track ‘Mungda’ for Indra Kumar’s adventure comedy, Total Dhamaal. The actress will be seen shaking a leg for this special number along with Ajay Devgn. The song which has been directed by Kookie Gulati is all set to be launched!